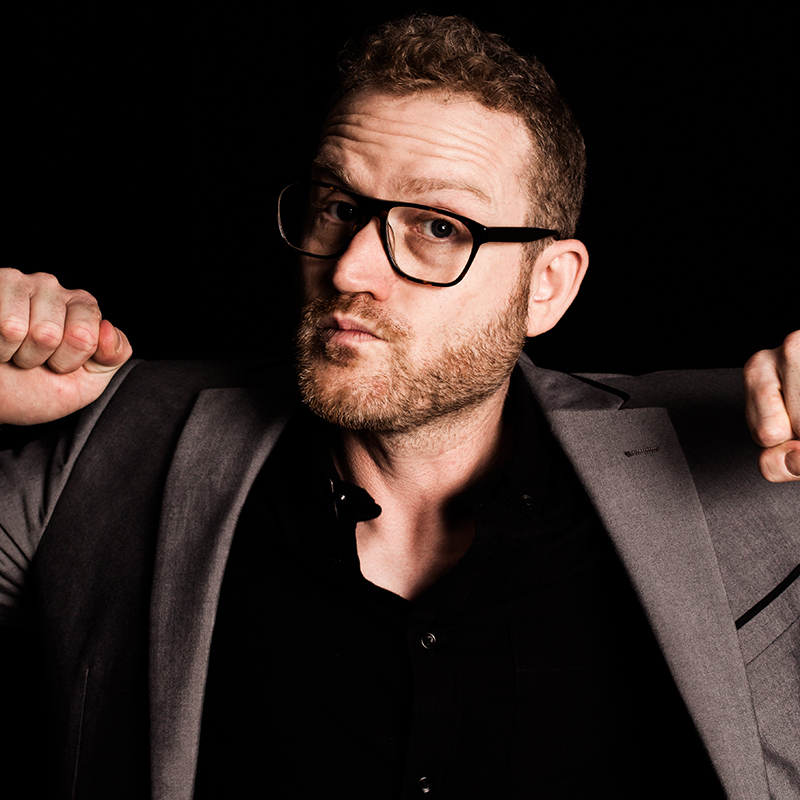 John Safran has made a career of turning up where he isn't wanted. Recently the writer and filmmaker has been snooping around Aussie Nazis and jihadis. He wants to tell you the hilarious stories of how he gets in and (mainly) avoids being thumped. Join John as all the beans are spilt.